This study aims to develop a better understanding of Mid-Career unemployment that have been compiled from my coaching experience over the past two years, by identifying its major causes and possible means to address mid-career transitions. The introduction will define mid-career unemployment as well as its main targets, following an analysis of two major causes, accelerating industrial change and the rise of technology. As coaches, our objective is to effectively partner with the clients and effectively probe them towards their next career goal. This study elucidates three key areas that needs to be clearly understood in a client when doing so and provides a client centric way of addressing the transition. 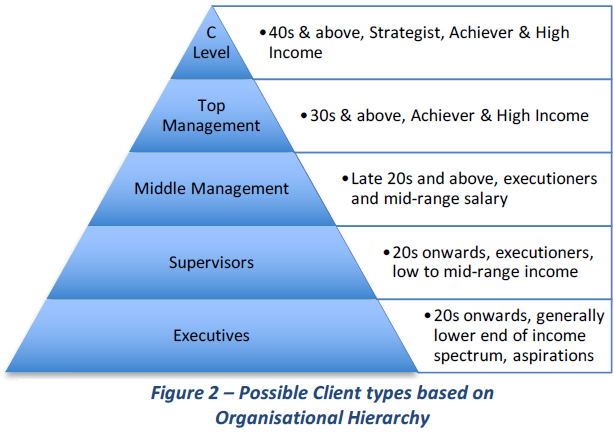 Having understood these factors is merely the foundation upon which a targeted coaching needs to be applied to suit each individual client depending on their socioeconomic composition. Louis (1980) defines a career transition as a significant change in the context of work that results in a change of job, profession or in one’s orientation to work while continuing in the same job. I would like to focus this definition of career transition to have been a result of forced unemployment primarily due to structural changes and drastic technological changes in the global economy. This paper aims to focus on white-collared workers who compose the majority of those undergoing mid-career transition, coming from professionals, managerial and engineering backgrounds. There existed a mindset in the seventies and eighties where the organization one begins with is conventionally the organization from which one retires. Employees target large companies in America and Europe given their reputation and stability. The turn of the millennium resulted in a shift in mindsets towards increasing productivity. Consequently, with the aim of revenue building and cost cutting, structural changes aimed at minimizing labour resulted in loss of jobs. This phenomenon worsened with the advent of technology where now technology replaced people and their respective skill sets. For example, there was a time where it was part of the job scope of personal assistants to have excellent short-hand and typing skills. However, with the introduction of email, Bosses now needed to pick up the art of typing. There is also a need to segregate employees based on the organizational hierarchy as they have different perspectives towards midcareer transitions. Blue-Collar workers are adapting themselves by reskilling themselves based on the industries that they are targeting. Despite the availability of reskilling programs, salaries are a major factor being affected in the short run. With the last financial crisis 2008, this group was affected the most but have learnt how to adapt through acquiring skills that were more current and suited for the new industries. However, the White-Collar workers who are usually the Professionals, Managers and Engineers tend to be very focused on their current skills as it takes time to develop. With technology coming into the forefront, their jobs are taken up by younger tech savvy workers or they are being replaced. The adjustments for them primarily do not come from upgrading but primarily external factors like expertise in Industry domain, salary expectations, commitments with family. Picking up a skill in the new area also takes time. The turn of the Millennium which created a standstill all over the world, brought about huge uncertainty in terms of job seeking. With Dotcom, SARS, Tsunami and changes in technology, restructuring exercises became the commonplace. Larger organizations that were seen to be market leaders like Nokia were wiped out and new ones, primarily technologically superior ones arose. All these meant a change in the way organisations manage one of their greatest assets, that is people. Change management became the buzz word. With the Industry 4.0 one of the key things to note is the period in which change is happening is getting shorter. The pace of change is accelerating. Industrial revolution, it’s getting shorter at every change. What this means is that we need to be ready for more changes within our lifespan. Loyalty to organizations are taking a step back as employees deem that they are not seen as assets but as just one of the resources to be used. Those who worked in the eighties are now retiring yet some still need to work to keep themselves going. Those who started work in the nineties are considered young as most countries have extended the retirement age. Some are still in the same company that they started off with while others have worked in a number of organizations. A number of them in this period are classified as mid-Career and they are seen as expensive and less knowledgeable for the company’s progress. The Millennial employees have understood that they have to progress further and faster and if they stick to one organization that may not be possible. However, there are also new organizations like Google, Amazon, Facebook and others that started making money after the turn of the century and they are primary targets. Some of the older organizations like Microsoft & Apple are still targeted but may be losing their flavor to the Millennials. Today the travel industry has had a boost due to budget airlines, which means new organizations are sprouting up in travel, technological innovation, convenience, big data are making the world smaller. One doesn’t need to go to Niagara Falls or to the top of the Himalayas or Everest to know what it is like. You can experience real time it’s natural beauty via social media such as Instagram and YouTube. Similarly, with websites like CourseEra, CodeAcademy and Khan Academy, there’s virtually nothing that stops one from learning anything. Likewise, organizations are also changing with the introduction of robotics, data analytics, hot desking and working from home. They insidiously make people change their habits. Desk spaces then provided an avenue for expression, personalization and customization. It was common sight to see pictures of loved ones on desks. However today, it is a shared space making us one among the many mobile assets. What does the era of cyber physical systems mean to those who are through the mid-career stage? What are they required to do to keep themselves competitive in the labour market? Many feel that they need to look into technology to keep themselves relevant. 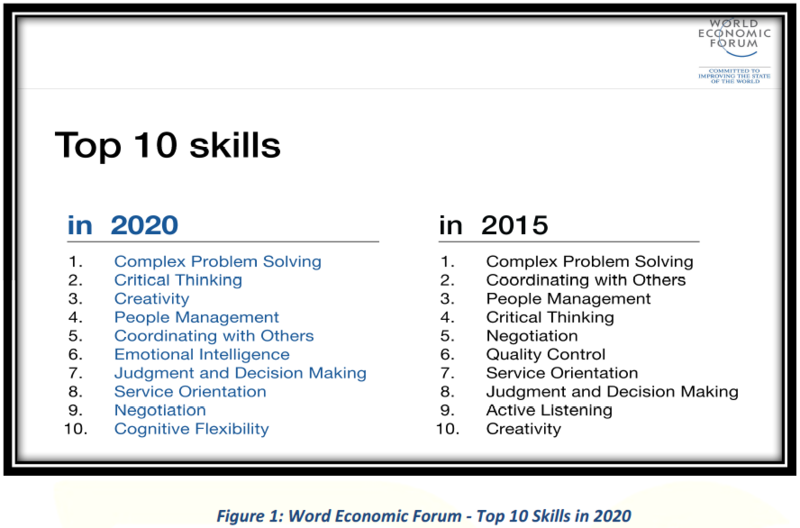 However, based on the World Economic Forum, the key skills expected in the Year 2020 are mostly soft skills. There are many aspects of the Client that we need to understand when we are coaching them. The table below covers 3 core elements that need to be taken into consideration primarily from a Career Transition perspective. These are some information that could address gaps in career goals to be achieved in the area of Career Coaching. 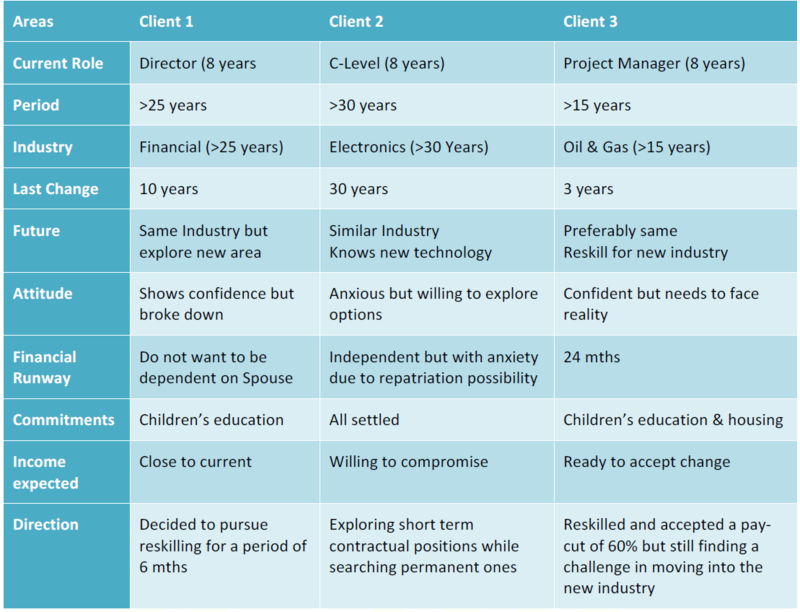 These are some of the important decision points when a Client explores a Mid-Career transition. process is likely going to take a direction that may not address some of the concerns of the Client. 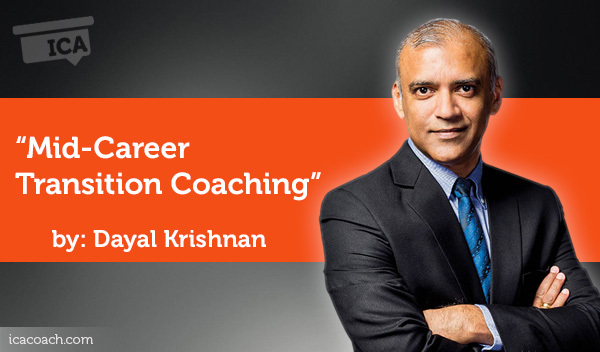 Clients coming for a mid-Career coaching come from all walks of life, different levels in the organizations, different industries and also having different income levels just to name a few. All these criteria play a part in moving forward. As a Coach, one will need to look at “Peeling the Onion” one by one to identify the underlying issues in each of these areas and work closely with the Client to help them identify the root cause and explore the way forward. Higher level management who go through a Career transition could take it as a shock. Likewise, a person at the lower end could also take it as good news with some level of nervousness. 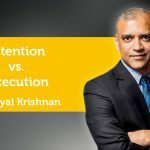 Every individual would receive news of Career transition as a shock in varying degrees not because of the hierarchy in the organization but due to the makeup of what one has primarily committed with the prediction of future income from the organization. 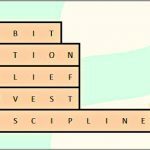 This is where most of the anxiety arise due to the anticipation of consistent income. This is the most important part in understanding the Client’s career and his/her direction. As a Coach, this is where one works with the Client to identify the Goal (Future) and look at what the gaps are currently (Present). In Career transition, however, we will need to look at the work experience (Past) to identify what are the skills that were gained and explore how these are going to help address the gaps or to look at training and reskilling to close up the gaps based on the future direction. When one starts coaching, there are numerous preconceived notions. For example, there may be cases where one starts coaching their first C-Level or top management. However, once you start with your coaching competencies, all of these preconceived notions will be debunked. The coaching competences enable you to realize that the person on the other side is just another human being who needs help just like anyone else who comes for coaching. Another popular judgement comes from a financial angle. A common misconception is that the Client who is in the high-income bracket should be able to handle it because he/she has been earning a lot and is likely to have a good amount of savings. On the contrary, a person at the other end of the income spectrum may not have any issues with the Career transition, in fact, may be very happy. Here, it boils down to the financial management of each individual. This is where establishing the coaching agreement and creating trust and Intimacy takes the center stage to establish a good understanding. A number of coaches come into this field with the intention to help. This primarily become their challenge in coaching as empathy may be one of their greatest strengths. The advisory or consulting mode tend to come in extensively. However, as you understand the coaching competencies and start applying with a strong belief you will soon unveil the ultimate potential of coaching. There could also be the pressure of time since one desires to help the Client achieve their goals within the contract duration and as such resort to an advisory mode. However, one needs to clarify if this desire to resolve within a time is a pressure set by the Coach or the Client. Using the Coaching competencies, one is able to assist the Client to develop their own thinking and rationalizing process which will help in the long run. However, if the Coach keeps resorting to the advisory mode, this ability may not evolve. In such instances, developing the skill to ask the right question makes all the difference. This is a skill that may take time but as one practices on it, it becomes a powerful competency that differentiates an excellent coach from the others. In career transition, a Coach may resort to giving advise as to how a resume is to be created or an answer to an interview question. However, that in itself could be turned into a question. For example, it could be as simple as asking them “What would you have done if you were to hire a person in a similar role”. This is basically the art of powerful questioning and helps Clients find answers themselves and make them independent. This art is to be developed continuously as every Client and situation is different. Normally this is a good time to reflect on their Career, what has happened, what they have enjoyed and what they really wanted to do and if their Career path happened the way they planned. Once this is identified, exploration may be needed to see how their passion can be regained or continued. There are lots of baggage that the Clients bring during Career transition. These have to be clearly identified. So far, a strong analogy about a person who goes through the routine in prison and attaining freedom versus one who used to work in an organization and now free normally makes them realise that whatever they have achieved in the organization has not been left behind and all those skills are still with them to carry along as they move forward. Having been in an organization for many years, fundamentally they have been molded to fit very well in that organization, very skilled and understand every bit of policies and culture. This becomes another area of consideration during the coaching process to understand if there are any resistance to move on. Here, the Coach will need to help the Client create awareness of changing conditions and how they can design certain actions to move forward. There will be lots of work here as many of them have resistance to change. Proper planning and goals setting based on the future skills and ability to adjust are some key areas that need to be worked out here. Ultimately with these in mind, the Coach will be able to help them explore what will be in store and very likely the next half of their Career. Understanding the Client is key in all Coaching, however, there are certain specific areas that will assist the Coach identify blockages in terms of moving forward. Those in their forties find this a taboo age in Career transition. It is a category that seems to be sandwiched, neither here nor there as the experience one has gained seems to be offset by cost. At the same time, this group seems to have lost out a little on the new technology. Those above fifty need to have a good value proposition in terms of ranks and expertise and connections before deep consideration takes place and they are negotiated quite extensively. This also becomes another critical factor for Career transition. If their health is not in the best condition, one will find it tough while the marital status and age of children will be seen as critical points for decision making and negotiation level. Some have extensive education while others may have just worked their way up with basic level education. This can also be a challenge in some cases where it may be a case of over qualified, no longer relevant or totally with no qualifications for the role but has only good experience. How one receives the news of Career transition will also be a key area the Coach will have to ascertain. It’s sometimes planned but at times it is totally an unexpected outcome which turns out to be a shock. This could also highlight possible emotional impact which is not expressed. For example: It may seem like a “shame” to be seeking opportunities when a person of that stature was able to decide on the hiring or firing decision in the previous role. These are some of the possible reactions to name a few. There are also Clients who forget all that they have achieved due to the transition impact. As a Coach, we need to be able to identify them and steer them back towards their Strengths and a direction they need to work on and move forward. “Work for a Living” → One of the key reasons why we have a career. When the career is no longer there or as planned, the financial planning is likely to be shaken up. It also becomes one of the primary factor in decision making for career transition. With my career transition clients, asking how long they will be able to maintain this lifestyle without a job usually is a question many are taken aback by. However, it also creates a realisation in terms of a timeline that they have. This also helps them look into what is needed in the short term and plan for long term. If this realisation is not there, sometimes complacency takes place and at times you allow for strong negotiation to take control of the situation. Another major consideration when it comes to moving forward are the level of commitment one has built up while having a consistent income flow. Investments or credits may have been taken up because of the forward-looking income that seems to be assured. When this income breaks, it messes up the payment. However, if the financial runway is substantial, as addressed earlier, then this may not create a high level of anxiety. The future planning was based on what was the current and what they had projected in terms of income. With the career transition state, an important consideration will be market rate and types of organizations that are willing to explore such income range. There will also be some whose income may be within market rate, however are they still relevant in the industry or industries that they may be able to switch. Based on each individual client, one will need to work on various options to see the best way to move forward. Although at different levels, Client may be different, the ultimately goal is what they should do moving forward. 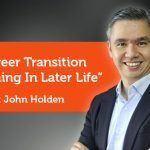 What has been highlighted so far as 3 areas may not be the only areas in a Career Transition, but these have come up to be the main considerations in the client’s mind in most of my clients. There were other instances where you had single parent as well as some of them going the separation. In some cases, they may face repatriation within a month if they do not land a job. 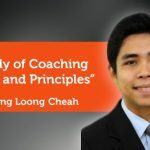 These are other considerations in coaching and what is most important here is that Trust and Intimacy is established upfront so that these can be discussed with clarity. In this paper, I have focused on Senior White Collar Clients primarily because of the greater challenges they are facing moving forward. Most of them would have already worked in their area of expertise for about 15-20 years. They would have been very comfortable and built up all the relevant skills that make them good in what they are doing. They could have rose up the ranks and with the changes both economically and technologically, they may be seen as obsolete. In the above 3 scenarios, all faced a similar forced Career transition. Despite the same issues, their individual considerations vary. Each one of them have a different socioeconomic combination. These primary areas are critical to understand from an individual perspective. For this one will need to be able to establish trust and intimacy as well as through the coaching presence. As highlighted above, powerful questioning and active listening becomes the basis for further explorations deeper as well as wider to help the Client expand their way of thinking. Through direct communication, the Coach also makes it very clear in their language to be concise and share observations that will help the Client reflect. Finally, by creating awareness and of the current started and goals that need to be attained, necessary actions will be defined mange the progress through various accountable tools with the Coach being one of them. The above are simplified for the purpose of this paper. The socioeconomic areas are essential considerations for a Mid-Career Transition Coach and establishes a deeper understanding of the Client’s situation. These are the primary considerations and creates a basis for further exploration to their goals but there will be more and will differ for different Clients. Hereon, the Coach will be able to explore further through the use of the Coaching competencies to expound further into the Client’s goals. Vogelsang, E. M., Shultz, K. S., & Olson, D. A. (2017). Emotional Well-Being Following a Later Life Career Change: The Roles of Agency and Resources. The International Journal of Aging and Human Development, 0091415017745972.